I Cord, You Cord, We All Cord! Can you think of times in your life when you’ve had trouble getting someone out of your mind? You really don’t want them continually inside your head, but you just can’t seem to evict them, they might be lover, friend or even enemy. Whatever their relationship to you, there’s a pretty good chance that you’ve formed emotional cords with them. It’s generally a two-way street, there is something in each of you that feels very similar, a trauma or wounding of some kind. If the connection is strong enough and you’re very intuitive, you may even find you just ‘know’ when they’re around, bump into them in what seems to be the most random fashion. If it’s somebody you really like you might be tempted to think it’s a good thing, but make no mistake, emotional cords are not healthy. Wound calling out to wound is just asking to create dependency, which ultimately leads to unhealthy relationships. So what can you do about it? I find that meditating and cutting the cords works very well, although you may have to keep doing it. Use whatever imagery has meaning for you, I ask the Archangel Michael to cut the cords with his sword of truth, but if you prefer Tinkerbell to dissolve them with fairy dust then by all means go for it. 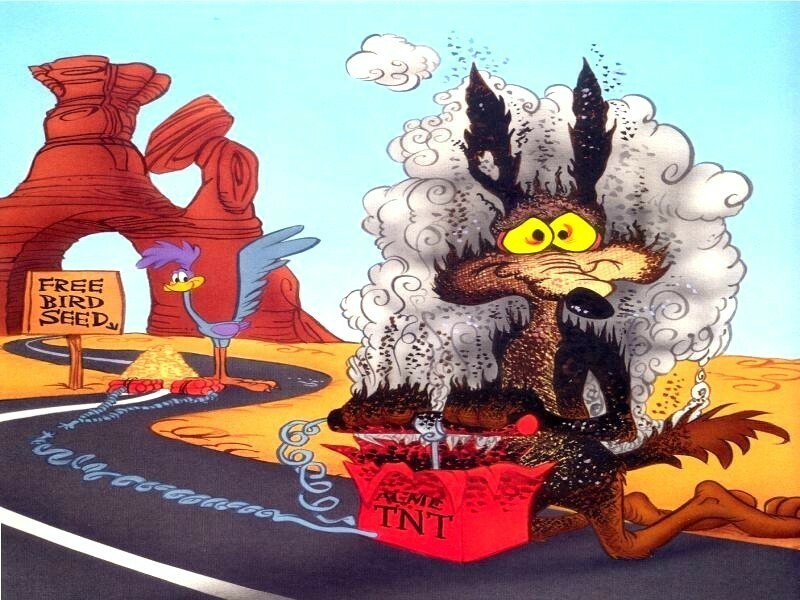 Or maybe Coyote from Roadrunner cartoons can blow up the cords with his faithful TNT, just don’t do what he usually does and blow yourself up too! In the end the best solution is to heal the wounds, as long as they are still present there’s always the possibility of creating more cords. Use whatever methods you’ve found that work for you, and stay focused on the journey of healing. 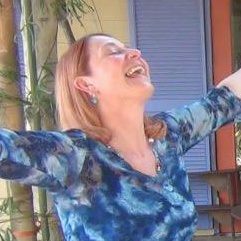 Above all don’t give yourself a hard time when you become aware that you are forming cords, just deal with it as best you can and know that you are a work in progress.